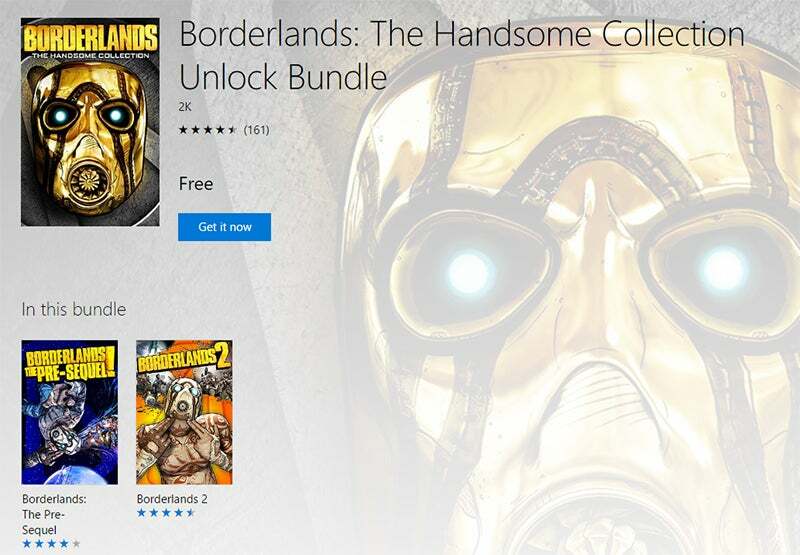 Borderlands: The Handsome Collection is now available for free in the Microsoft Store. It's a gift from Microsoft! The two game bundle, which includes both remastered versions of Borderlands 2 and Borderlands: The Pre-Sequel, mysteriously showed up on the "Ready To Install" page of Xbox Ones yesterday. On the Microsoft Store page, the game is currently available for no money. This was briefly the source of some confusion, however it has since been announced that it's a free gift from Microsoft, as part of its Multiplayer All-Access event running over the weekend. The video description reads: "Play online with friends FREE AND enjoy a free game unlock of Borderlands: The Handsome Collection on us!" 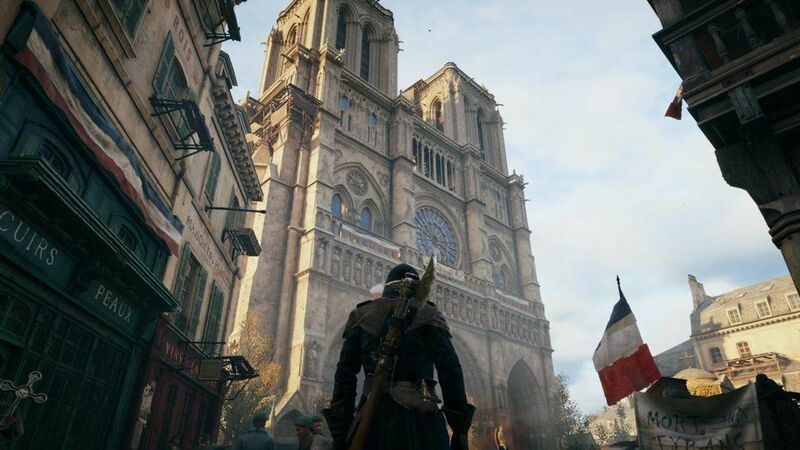 Unfortunately for PS4 owners, the game is still $99.95 on the PlayStation Store for PS4. But whatever the occasion, free Borderlands is a good thing. The following from majornelson.com would suggest that it is only for the duration of the event: "Speaking of delivering, how about a free Xbox One game to play with your friends during this event? Not a problem. 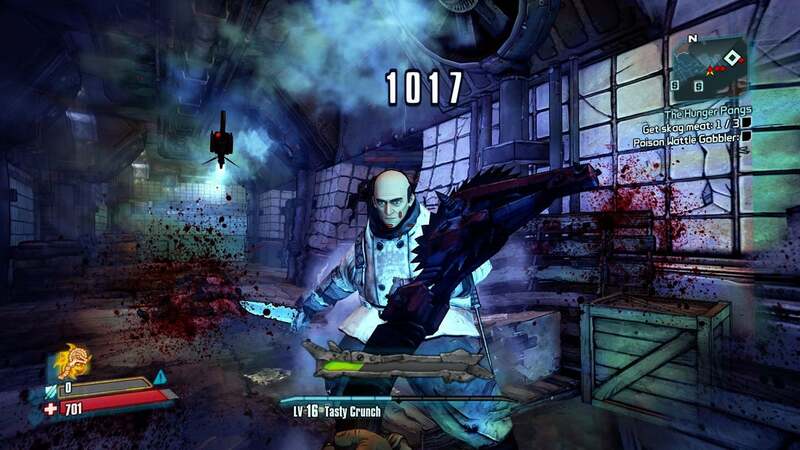 Xbox is also giving all Xbox Live members free access to play Borderlands: The Handsome Collection now through October 30." Share the love on your other platform, Windows, Microsoft? Please? Apparently not a gift just a free weekend. Only free for the weekend, guys. It's basically a timed demo that expires tomorrow. 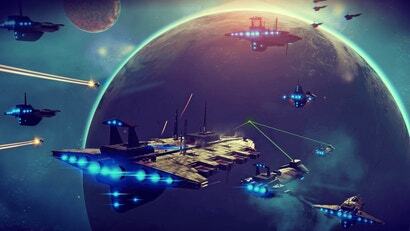 If it was a gift it would be able to be played in 3 months time like Games with Gold.